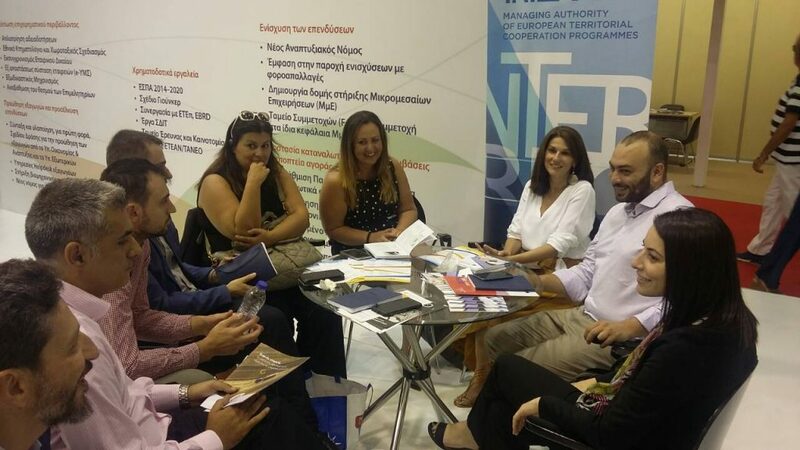 The Managing Authority of ETC Programmes successfully participates in the 83rd Thessaloniki International Fair, held from September 8th to 16th. In the special stand for the Ministry of Economy and Development (Pavilion 15), we have the opportunity to inform live with the contribution of printed and digital material to a large number of people about the open and future actions of our Programmes. You are all invited to visit us before the curtain falls on September 16, 2018!